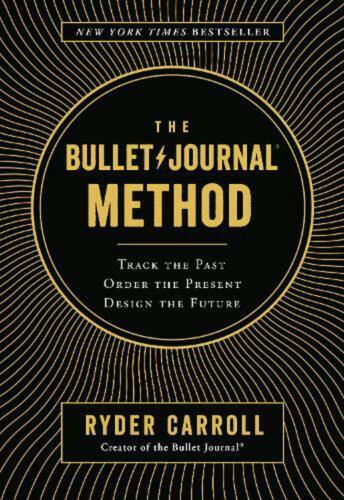 Bullet Journal Method by Ryder Carroll (English) Hardcover Book Free Shipping! 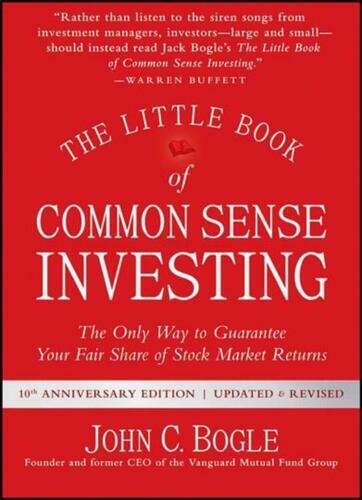 Rupert Murdoch: The Untold Story of the World's Greatest Media Wizard 1st ED. DISNEY GUMMI BEARS. CUBBI FINDS A FRIEND. 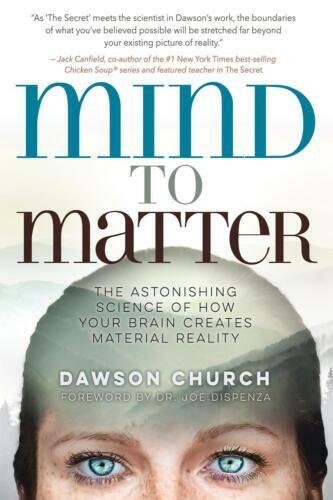 ONLY THE BOOK! NO TAPE. Rolling Stone Magazine Britney Spears # 883/884 December 6-13 2001 No ML! Guitar Magazine March 1997 No Doubt Soundgarden Stone Temple Pilots +++!